Thanks to East Side High School District and CTE grant. 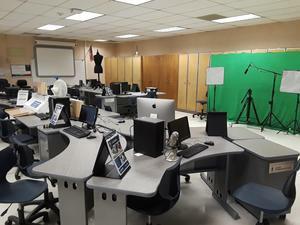 Sylvandale opened their first STEAM lab in August. Students learn the skills and language needed to be successful in hundreds of career fields. In this class scholars are able to switch career pathways every two to three weeks. Some of those career fields are video production, structural engineering, forensic science, animation, software engineering among others. 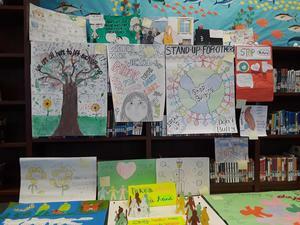 Sylvandale launched an Anti-Bullying campaign the beginning of September. Students turned in numerous projects. The winners will be announced this Friday. The winner will receive an ipad mini, and the top 20 will also receive beats headphones or an Amazon gift cards. We can't wait to announce the winner! Mr. Vee Prasad began his teaching in the Franklin-McKinley School District at McKinley Elementary School in 1993 as a long term substitute. The following year he obtained a full time teaching position at Santee Elementary School as a third and sixth grade teacher. He spent the next 11 years as a sixth grade and seventh grade teacher at Stonegate Elementary School. As an administrator he worked at Franklin and McKinley Elementary schools as an assistant principal for the past two years. He is married and has two children. He enjoys playing soccer, reading, and spending time with his family on his free time. He enjoys hearing from the community. You are always welcome to email him at veerendra.prasad@fmsd.org and/or stop by his office and say hello. He is honored to be the assistant principal of our outstanding school and looks forward to work all of you during the year. 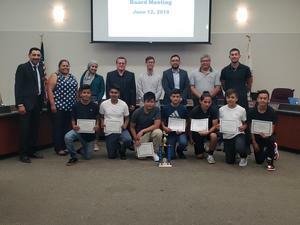 On June 12, 2018, Sylvandale Middle School students were recognized during the Board of Education meeting for their athletic achievements. This year our Young Men’s Soccer team won first place in the county! They fought hard all the way until the last minute of the championship game where they defeated Britton Middle School in Morgan Hill. On September 13, 2018 Back to School Night was successful. 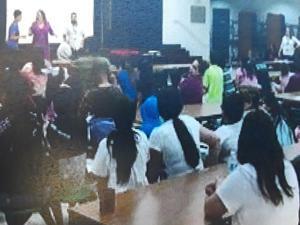 There were so many parent and students attending the event. Teachers were in high spirits to see their students together with their folks. 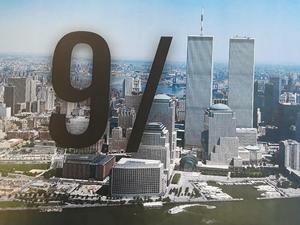 On September 11, 2018 the leadership adviser Ms. Ashley Frost educated the Student Council about the 9/11 attack. She mentioned about a series of tragic events by a terrorist group, Al-Qaeda, attacked the US. She explained how the four planes were hijacked. Students were extremely sympathetic. On Friday, June 8, under the guidance of Mr. Scott Morrissey and Mr. Richard Lyman, Sylvandale had its 5th annual end of year talent show. The acts were amazing. Talented students played everything from Santana to The Carpenters. It was a fun show for both the brave participants and admiring audience. Since 1984, National PTA has designated one week in May as a special time to honor the men and women who lend their passion and skills to educating our children. PTA events at the national, state and local levels celebrate the outstanding contributions teachers make. SYLVANDALE COLLEGE DAY 2018 - ALL ABOUT INSPIRING SUCCESS! On Wednesday, May 16, Sylvandale, under the guidance of Principal, Amber Andrade, will once again hold an inspirational College Day for its 7th and 8th-grade​ students. The goal is to create a college-going culture among the students, and to inspire and support first-generation students in their pursuit of a college education.